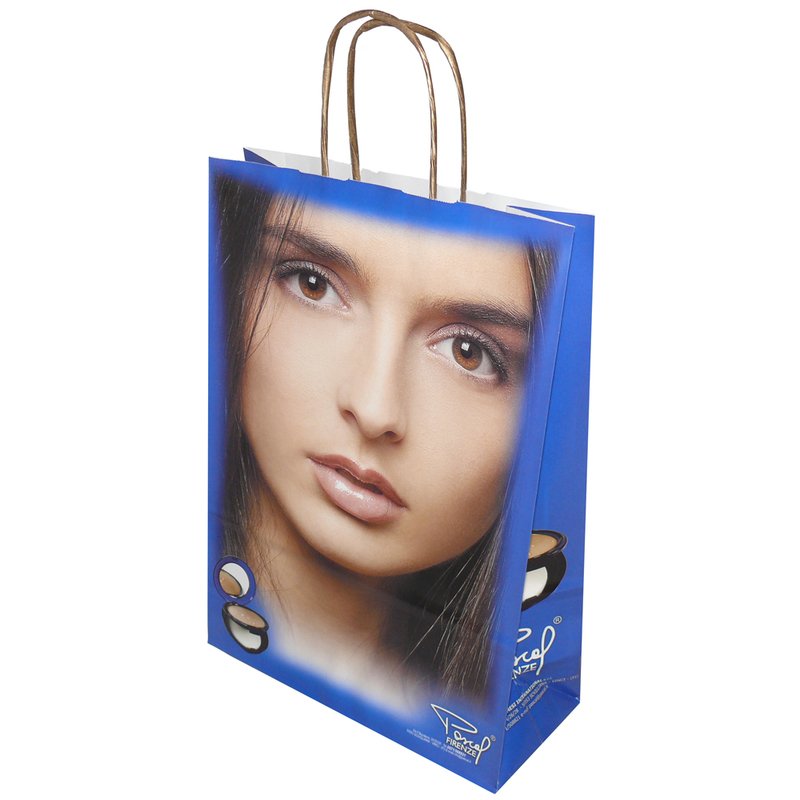 We design and supply bespoke full colour twisted handle paper sos bag. The Companys office team assist throughout, helping shops select unique full colour twisted handle paper sos bag. To proceed with choose by material or different styles of , connect with our staff via the above details.